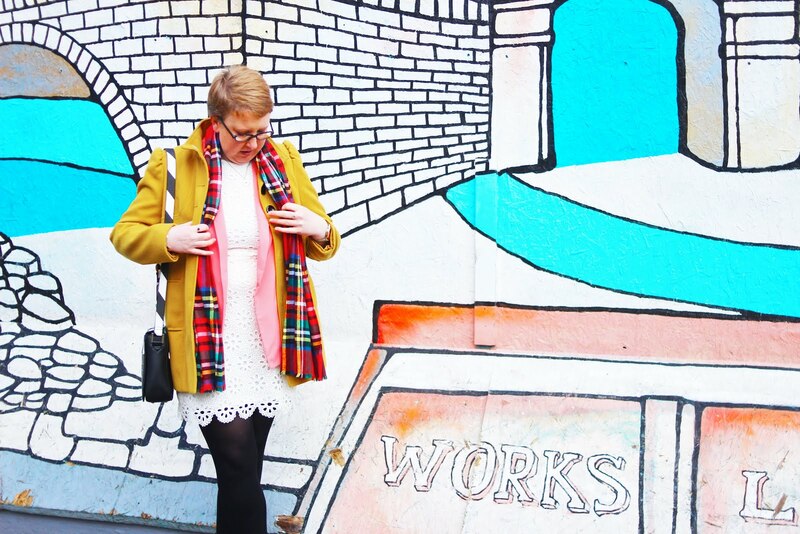 Back in Feburary, I wrote aboutTtiny Ticker's Heart Week Campaign and now I'm back with another post about this amazing charity who make it their life's work to raise awareness of undiagnosed heart conditions in babies. Tiny Tickers is a small national charity that aims to improve the detection, care and treatment of congenital heart (CHD) in babies. Tiny Tickers provides specialist training to health professionals and sonographers so they're better equipped to identify a heart defect during a pregnancy scan. They support parents and families dealing with a diagnosis and they raise awareness of heart defects in babies so that parents know what signs to look out for. What’s the most exciting thing about the 20 week scan? Hearing your baby’s heart beat and seeing them on the big screen? Finding out whether you are having a boy or a girl so you can start narrowing down names and painting the nursery? You wouldn’t be alone if that’s what you’re most excited about. 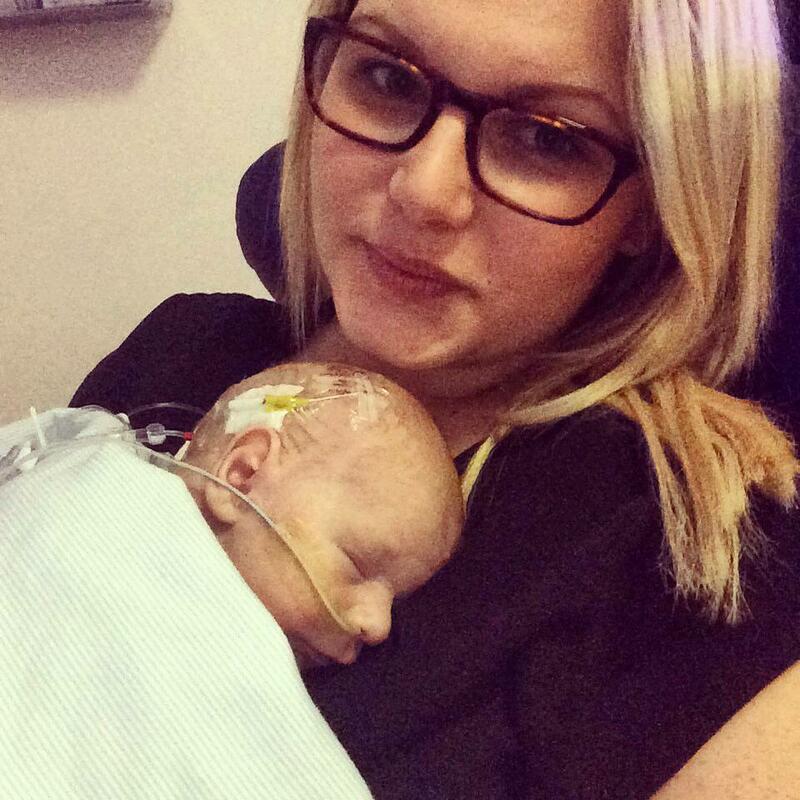 Mason was born with Tetralogy of the Fallot, a heart defect, which was thankfully detected during mum, Lauren’s, pregnancy. He had surgery at just 4 weeks old to fix his heart and is now an outgoing and adventurous 2-year-old, blissfully unaware of his dramatic start. Knowing the diagnosis at the 20-week scan means that doctors are ready to make sure that your baby has the right treatment and support as soon as they are born. One in every 125 babies is born with a heart problem – that’s more than 5,000 newborns each year in the UK. 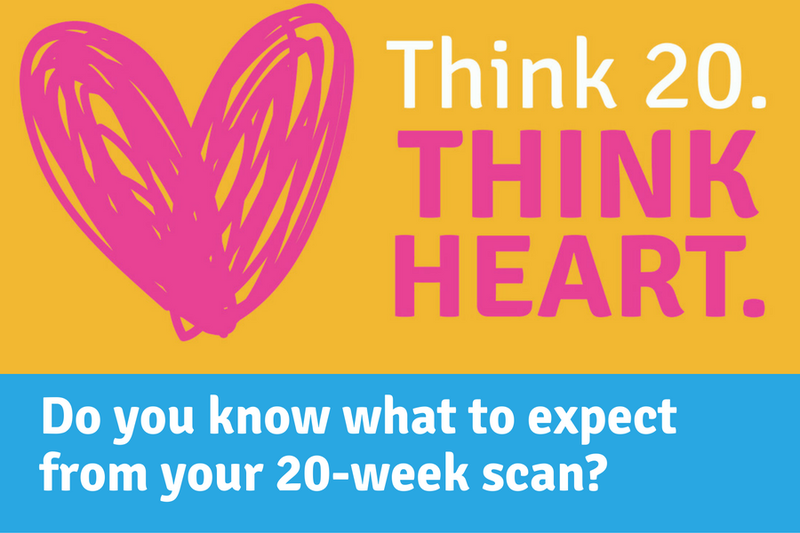 The baby heart’s charity, Tiny Tickers, wants to make sure that every baby is given the best possible start by increasing understanding of the real purpose of the 20-week scan. Early diagnosis of heart defects gives babies a better chance of survival and long term quality of life. Detection during pregnancy means the right medical experts can be on hand at birth, treatment can begin as soon as possible and parents can start getting the support they need – from the start. The 20-week scan is one of the most in-depth health checks a baby will have during pregnancy. And it’s the very best opportunity to spot heart defects before birth. If you are pregnant, you can test just how much you know about it through an online quiz – www.think20.org.uk - developed by Tiny Tickers. At the end of the quiz you can also request an information pack which will give mums to be a check list on what questions to ask the sonographer at your 20-week scan giving you the confidence to protect your tiny ticker. Tiny Tickers are aiming to reach all pregnant women with practical information which could save their baby’s life. Please take a moment to take part in the Think 20. Think HEART quiz and then share it on your Facebook or Twitter. Together we can build vital awareness and reach the 1,000 babies sent home every year from UK hospitals with a heart condition that nobody knows about. I really hope this has been useful for you or someone you know who is expecting a baby. Please feel free to share it around, as the more awareness this amazing charity gets, the better.